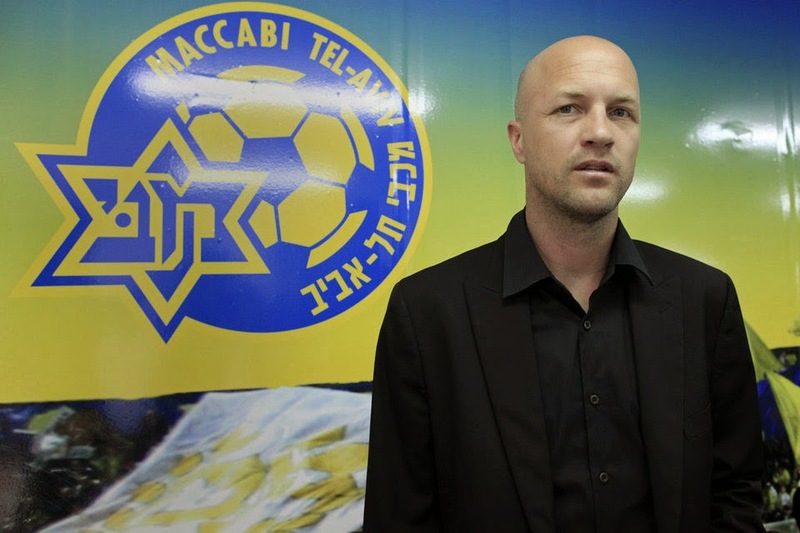 This week we got to chat with Sports Director of Israeli club Maccabi Tel Aviv Jordi Cruyff. Aside from being the son of Dutch footballing legend Johan Cruyff, Jordi himsef played for clubs such as Barcelona, Manchester United and the Dutch national football team before switching the path of his football career into management. FootyFair: During your football playing career you have played alongside numerous world-famous footballers. Which one teammate impressed you the most on and off the field? 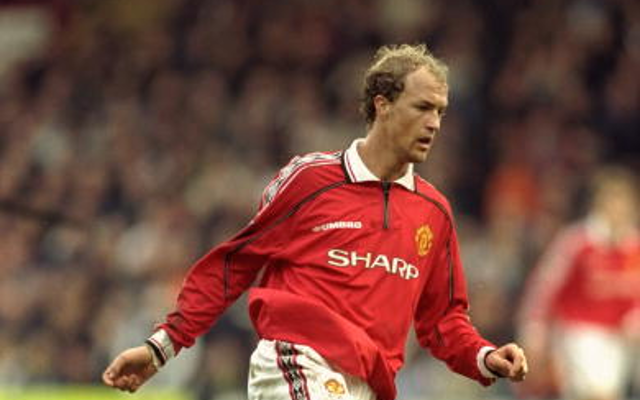 Jordi Cruyff: Eric Cantona! Hard man image on the pitch, super social person off the pitch. FF: You are now in Israel with Maccabi Tel-Aviv as a Sport Director. What was your first impression of Ligat Winner (Israeli Premier League)? Has your impression of the league changed since? JC: I believed then and still believe now that tactically the league can improve, because most players have good technical skills. FF: Did you have any rituals or superstitions in your playing days? JC: I suppose that if you have good results/performances in a short period of time you try do similar things before the games in hopes the success continues. FF: If you could dress for a club you have never played for, which would it be? JC: I would have liked the experience of playing in Turkey because of the passion they have for the game. FF: You are a Dutch international, but spent most of your playing career in Spain. Were you a bit torn when Spain and Netherlands played in the 2010 World Cup final? Or did you have a clear favorite? JC: I sympathies with Holland in sports even though my mentality is more Spanish. But anyway I was proud that both made the final! FF: What were your personal favorite moments in your playing career? JC: 1. UEFA cup final with Alaves in 2001. 2. Scoring a goal in EURO 96 with Holland and 3. My first goal with FC Barcelona. FF: If you were never to become a footballer, what job would you most likely have right now? JC: Something in business, probably import/export. FF: You have had success after your playing days, especially with Maccabi Tel-Aviv achieving two league titles for the club after a decade without one. What would be your next “dream” step? JC: Continue to win and improve all the time, only then you can achieve the next dream step. FF: You have played internationally with both Holland and non FIFA or UEFA affiliate Catalonia. What was different about putting on the Catalan shirt? Was there a different sense of respect and pride? JC: Yes, I feel Catalan, my name is a VERY Catalan name. It's my way to show appreciation for the way I have always been treated there. FF: Do you follow any sport other than football? If yes, who is your favorite team or athlete in that sport? JC: I like basketball, especially NBA games where Spanish and mainly Catalans participate in. We thank Jordi Cruyff for taking the time to answer our questions here at FootyFair.com and wish him all the best in football and beyond.